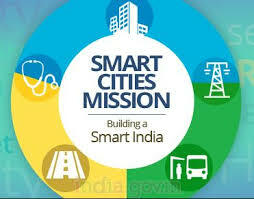 The two-day conference ‘First Apex Conference for the Ccities have been announced as smart cities so far under the missionEOs of Smart Cities’ will be held in Bhopal. This is the first such conference after the launch of Smart Cities Mission on June 25, 2015. Union Minister of State with Independent Charge in the Ministry of Housing and Urban Affairs Hardeep Singh Puri will inaugurate the first of its kind conference of the CEOs of the ‘Smart Cities’. 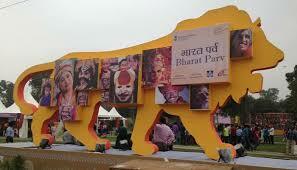 It aims for cross-sharing of knowledge among the cities, the housing and urban affairs ministry. As many as 99 . Each city would get Rs 500 crore as central assistance for implementation of the projects. 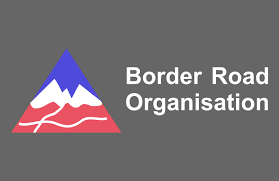 The Border Roads Organisation (BRO), a leader in infrastructure development in the border areas of the country, has celebrated its 58th Raising Day on May 7. The BRO was established in 1960 with 2 projects and now it has grown with 19 projects. The works executed have ensured the territorial integrity and the socio-economic upliftment of the most inaccessible regions of the country as well as India’s neighbourhood. The Border Roads Organisation develops and maintains road networks in India’s border areas and friendly neighbouring countries. National capital Delhi will host a six-day-long Festival of Bharat between May 9 and May 14 as a 21st century tribute to the majesty and depth of India’s civilization. 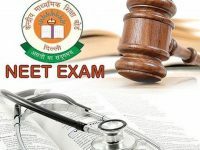 The event will be held at the Scheduled between 9th May and 14th May at the Indira Gandhi National Centre for the Arts (IGNCA). Scholars, Grammy award winning artistes, rising new stars and prominent public figures will attend the Fest. Grammy Award winner in 2016, Vishwa Mohan Bhatt participates in the meet. The Patanjali Ayurved Limited was established in 2006 by Ramdev, along with Acharya Balkrishna, with the objective of establishing a science of Ayurveda in accordance and coordination with the latest technology and ancient wisdom. The company had reported a turnover of Rs 10,561 crore in FY 2016-17. 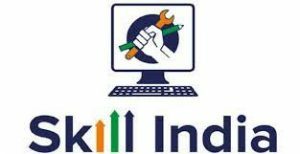 Ministry of Skill Development and Entrepreneurship (MSDE) and Ministry of Rural Development (MoRD) has launched Ajeevika and Kaushal Vikas Mela in Bhubaneswar. MSDE organized a Kaushal and Rojgar Mela at New Women’s College in Khordha, Bhubaneswar where more than 5000 people from different walks of life participated. The Punjab government along with WWF-India are conducting the first organised census on their population. The Indus dolphins are found only in India and Pakistan and are confined to only a 185 km stretch between Talwara and Harike Barrage in India’s Beas river in Punjab. 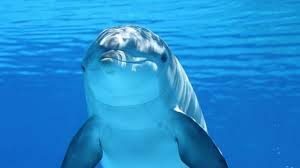 It will come to an estimate regarding the dolphin population over the five-day exercise. A decision to this effect was taken at the third bilateral meeting between delegations from India’s Narcotics Control Bureau (NCB) and Sri Lanka’s Police Narcotics Bureau (PNB). The narcotics bureaus of both countries recognise the challenging drug situation in their regions and identified useful areas for future cooperation, including in the field of information exchange, control delivery operations, and training. 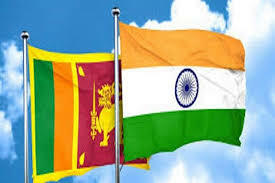 The Indian delegation was led by NCB Director General Abhay while the Sri Lankan delegation was headed by PNB Deputy Inspector General Sajeewa Medawatte. 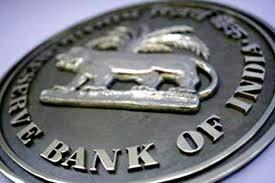 The Reserve Bank of India (RBI) will buy government bonds worth up to Rs10,000 crore. It is a move that could bring some relief to the bond market which is reeling under the pressure of rising yields despite a slew of regulatory measures. The purchase of securities will be made under the central bank’s open market operations (OMOs). Last week, RBI withdrew the clause that forced foreign portfolio investors (FPIs) to buy government bonds and state development loans with at least three years of residual maturity. The amendment also enables sharing of information received from Kuwait for tax purposes with other law enforcement agencies, subject to an authorisation of the competent authority of Kuwait and vice versa. 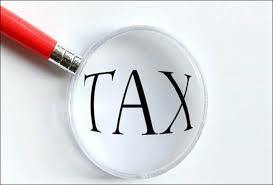 As per the CBDT, the protocol to amend the existing agreement between India and Kuwait was signed in June, 2006 for the avoidance of double taxation. The POSHAN Abhiyaan was launched by Prime Minister Narendra Modi in March this year at Jhunjhunu, Rajasthan. 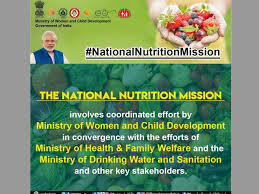 It aims in improving the coverage and quality of ICDS nutrition services to pregnant and lactating women and children under 3 years of age. 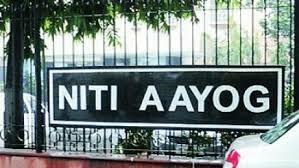 NITI Aayog and Google have come together to work on a range of initiatives to help build the AI ecosystem across the country. 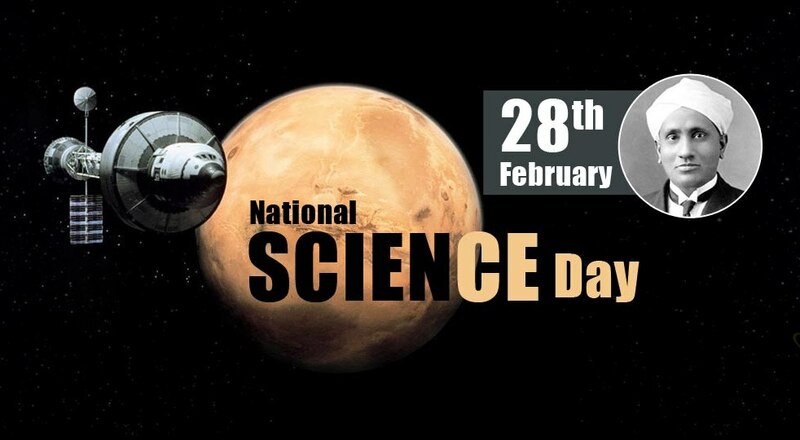 It aims to foster growth for India’s nascent artificial intelligence (AI) and machine learning (ML) ecosystem. A Statement of Intent (SoI) was signed to this effect by Ms. Anna Roy, Advisor, NITI Aayog and Shri Rajan Anandan, Vice President, India and South East Asia, Google. NITI’s partnership with Google will start massive training initiatives, support startups and encourage AI research through PhD scholarships, all of which contributes to the larger idea of a technologically-empowered New India. India and Guatemala has signed a Memorandum of Understanding (MoU) for expanding cooperation in the area of diplomatic training. 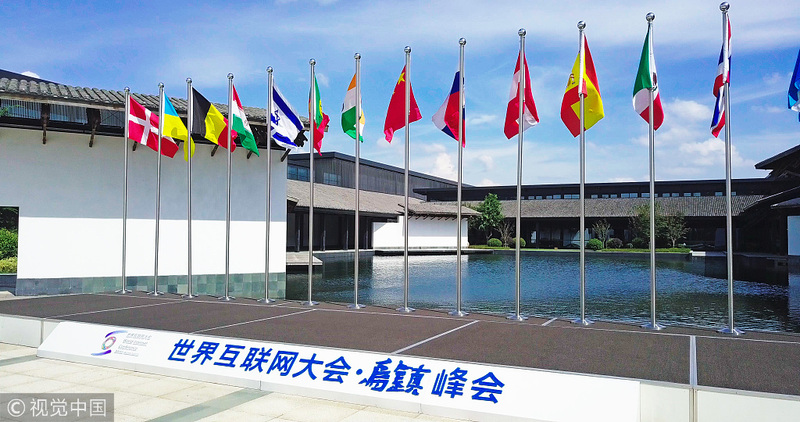 It aims for strengthening diplomatic cooperation through Respective Foreign Service Institutes in the educational field. Vice President M. Venkaiah Naidu and his Guatemalan counterpart Dr. Jafeth Ernesto Cabrera Franco witnessed the signing of the MoU after the delegation-level talks. Vice President Naidu is on a five-day visit to Latin America’s Guatemala, Peru and Panama commencing from May 6. It has been reported that four women had accused him of physically assaulting them. He is a member of the Democratic Party. 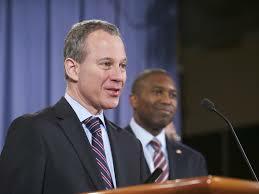 Eric Tradd Schneiderman is an American lawyer and politician. 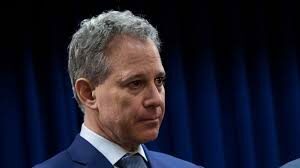 He was the 65th Attorney General of New York, elected in 2010, reelected in 2014. 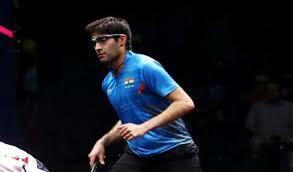 India’s Ramit Tandon wins the Abu Dhabi Open. This win is his third title on the Professional Squash Association (PSA) tour. He has defeated number one seed Omar Abdel Meguid of Egypt in finals. P Shri Nivetha and Amanpreet Singh claimed the mixed air pistol silver after having topped qualification with a score of 775. Mihika Poore bagged the women’s air rifle gold and Shri Nivetha Paramanantham clinched the gold medal in the women’s air pistol after topping the qualification. In men’s rapid fire pistol, Arpit Goel was the best among the Indians as he shot 569 for the 18th spot.